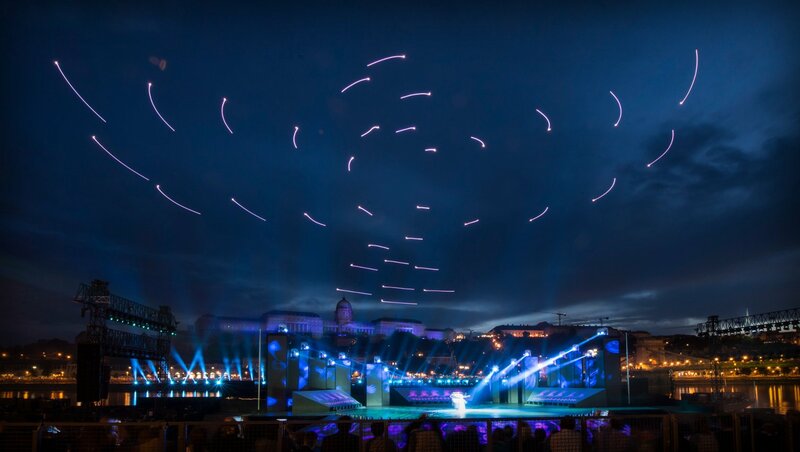 We are a team of scientists, artists and business professionals who tamed the most complicated state-of-the-art technology of drone swarms to entertain hundreds of thousands of people at prestigious live events worldwide. With a decade-long swarm robotics background and five years of safe drone show operations, our experienced team is dedicated to bring art and technology together using creative imagination and collective artificial intelligence. 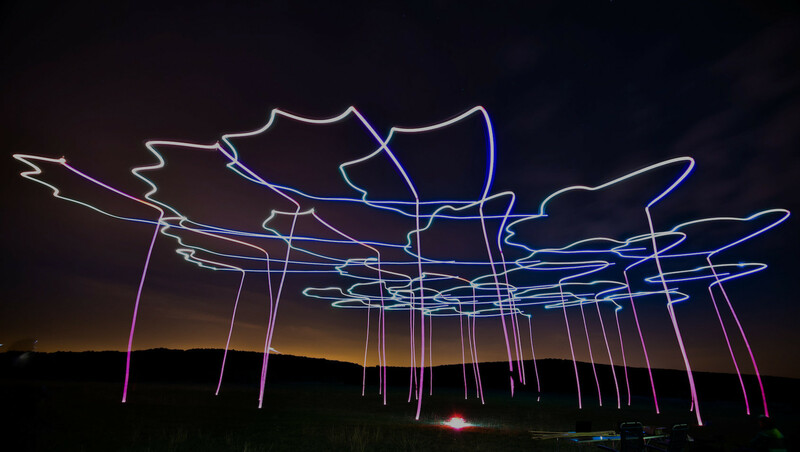 We deliver large-scale aerial light shows using numerous colorful drones in custom formations. 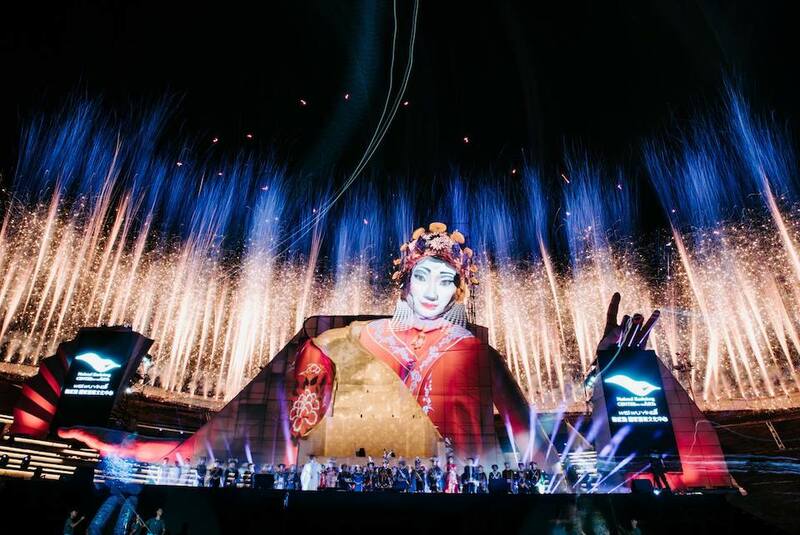 Our drone displays are the perfect tool for tailored branding of grand outdoor events. 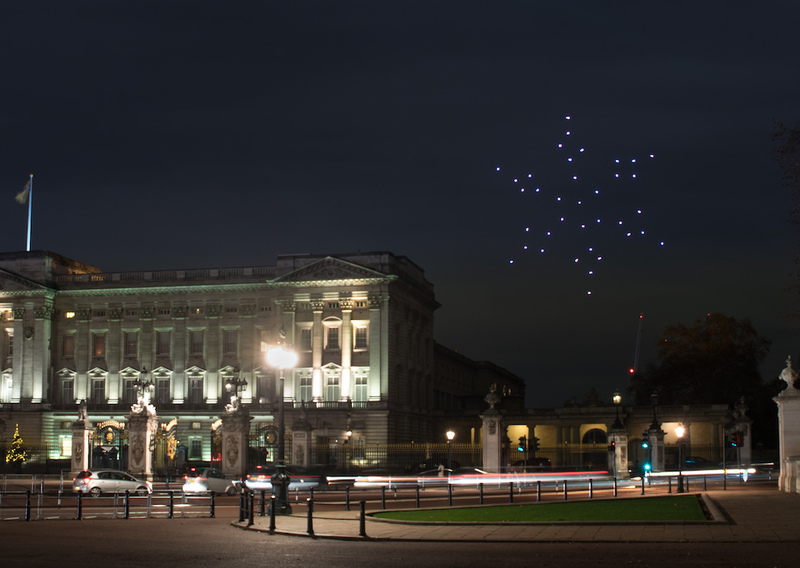 We support an ancient amusement with brand new possibilities by launching fireworks from drone swarms. 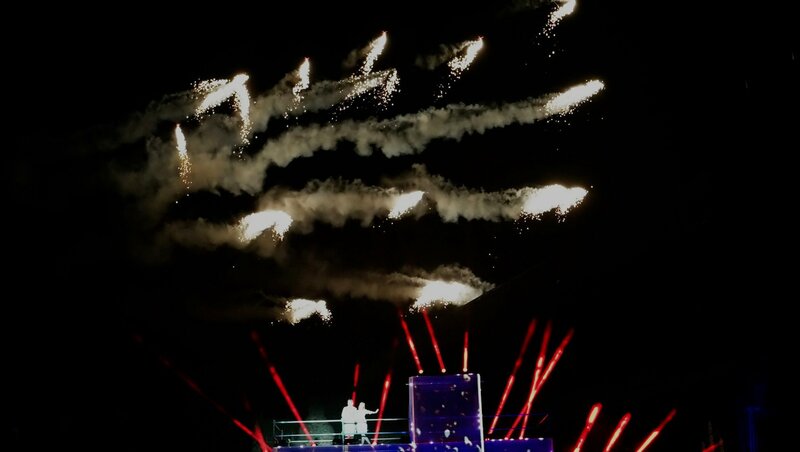 A new era of programmable dynamic pyrotechnics is coming! Have you ever painted hundreds of meters of the sky? 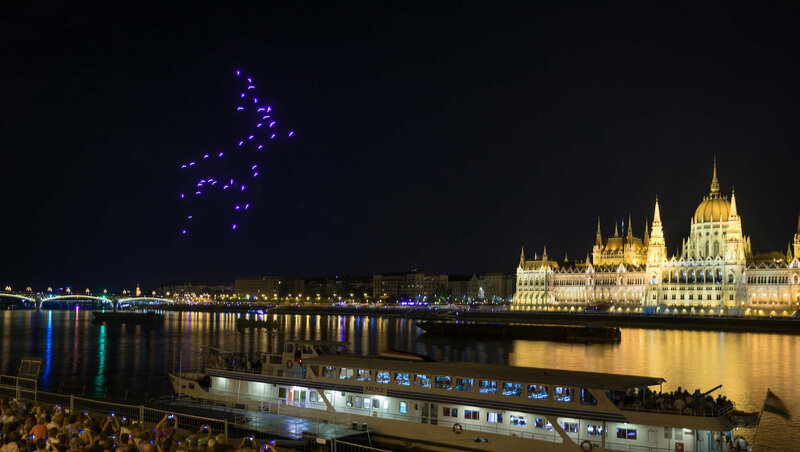 We help you create giant 3D images above you with self-organizing intelligent drone swarms.